WBUR is pleased to announce that its innovation initiative, BizLab, has launched an open call to public media stations interested in designing and conducting revenue experiments for public radio in the digital age. 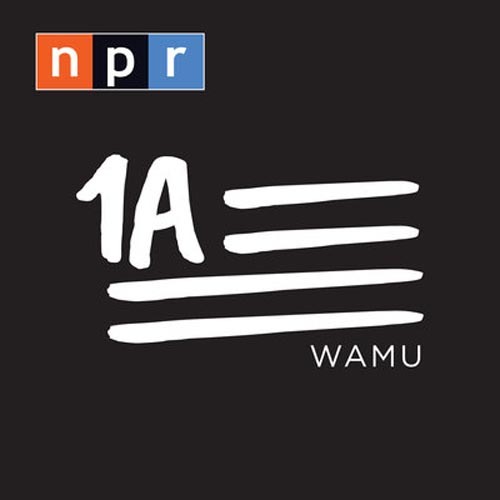 Six public radio stations will be selected to participate in this 18-month initiative. In response to the shifting landscape of media consumption, WBUR launched BizLab in 2015 with support from the Knight Foundation with a mission to ensure public radio stays financially strong, vibrant, and relevant to our audiences. Under the leadership of Executive Director Dr. Joan DiMicco, BizLab is dedicated to evaluating new membership and revenue sources, identifying new markets for content, and developing new partnerships with business, education and tech communities. Thus far, BizLab has focused this effort on WBUR’s audience and market. BizLab received a grant of $750,000 from the Corporation for Public Broadcasting (CPB) to expand this work into a system-wide effort. This initiative will enable six additional stations to identify and evaluate revenue concepts in-market and together share their collective learnings across the network of public media stations. BizLab expects to announce additional support for this collaborative in the coming months. Each participating station will work with BizLab for six months, using lean, user-centered design methodologies to identify and test new sources of revenue for that station. By engaging audiences and quickly testing concepts in-market, each station will generate quantitative results to inform their near-term strategic investments. Collaborating stations will share results and best practices with each other and the broader public radio system. Applications are now open for stations across the country eager to conduct revenue experiments for sustainability in the digital age. Selected stations will be chosen from different markets, varied by station size, population and geography. Winners will be announced this Fall 2018 and collaborations will commence in January 2019. For more information, visit http://publicradiobizlab.org/.